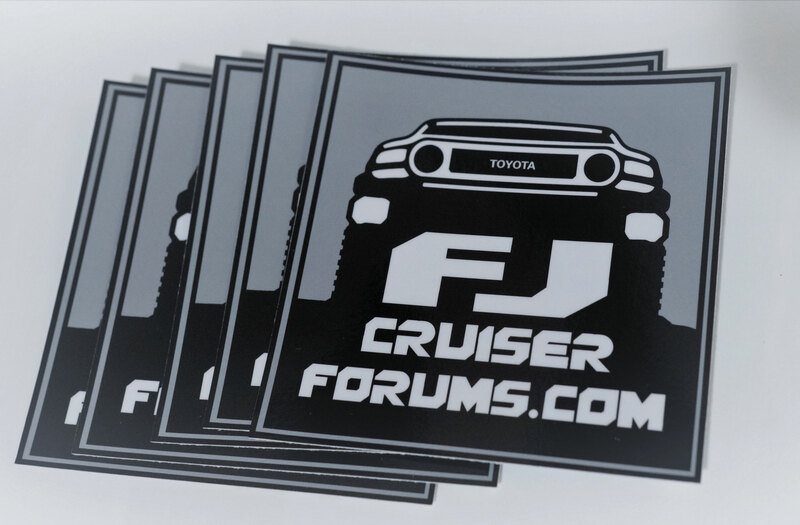 OUR PATCHES HAVE A VELCRO STYLE HOOK - PERFECT FOR A HEADLINER! 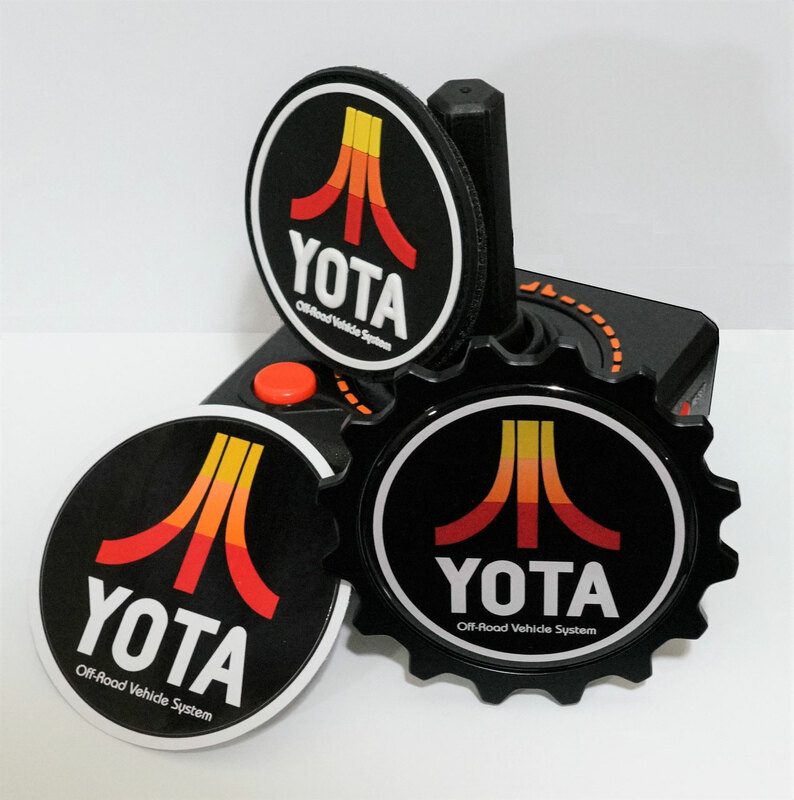 Large PVC 3 x 3.5"
Embroidery Cloth 3" x 3.5"
Be The Bad Guys 3"
Paintable, you can paint the holder plate before putting the logo on it! 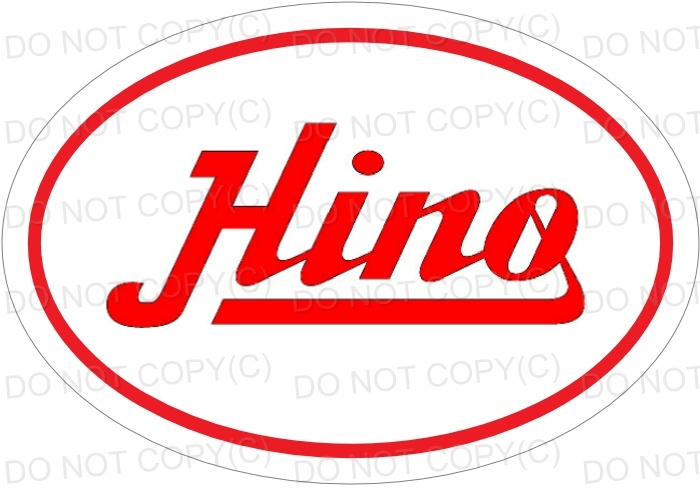 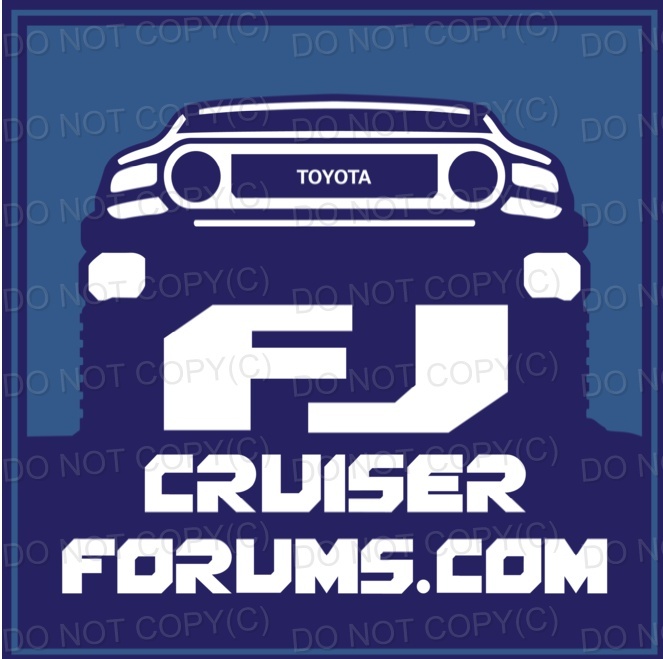 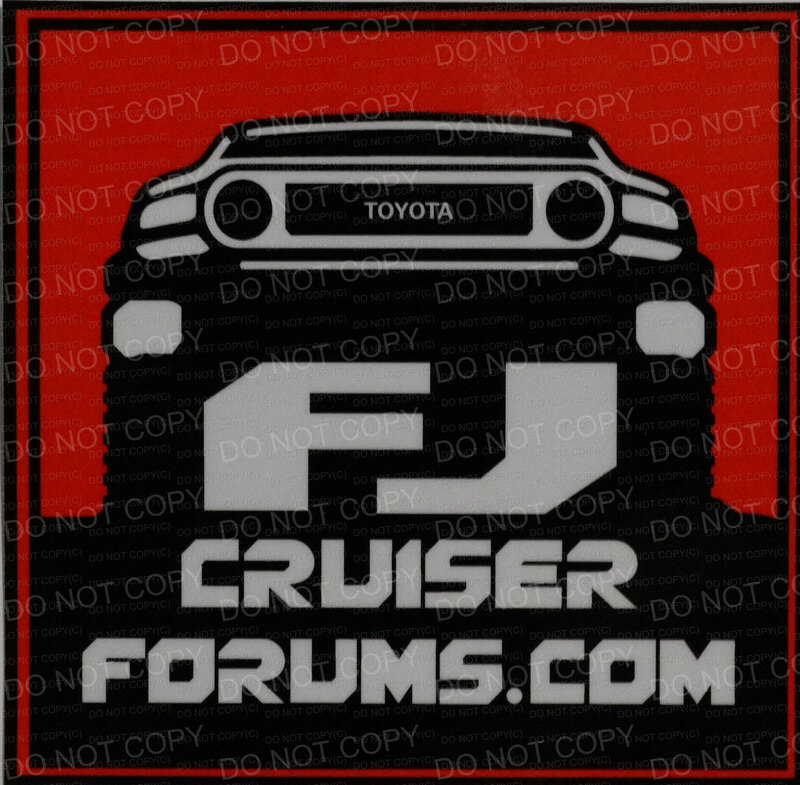 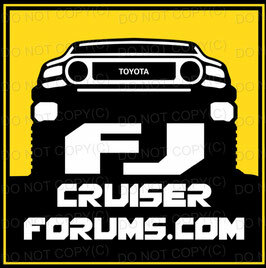 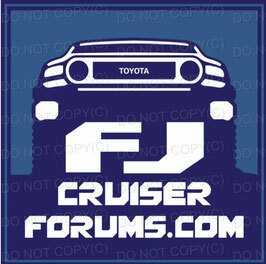 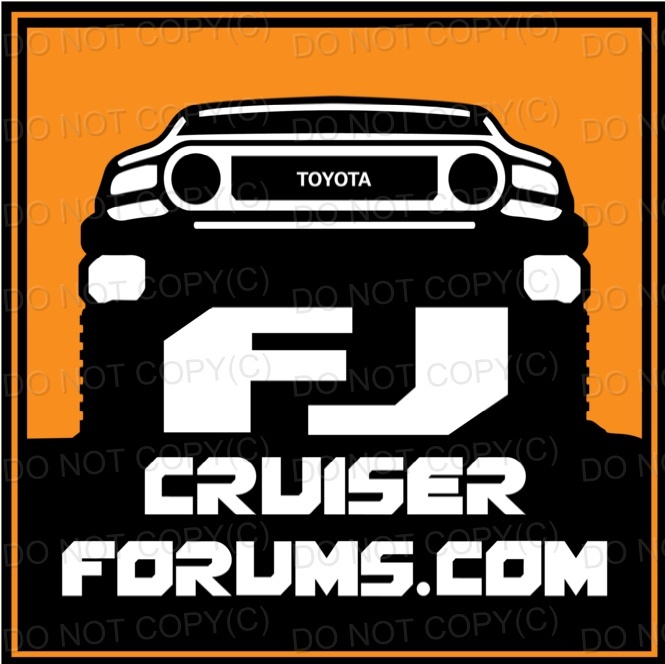 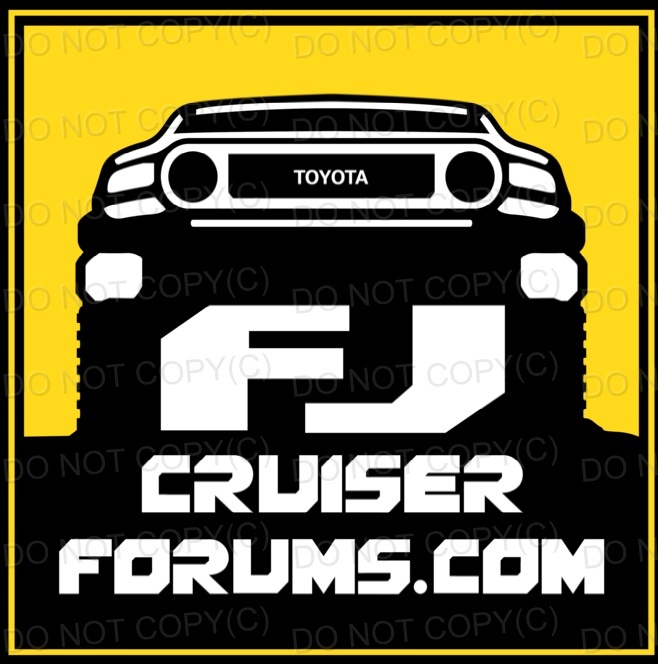 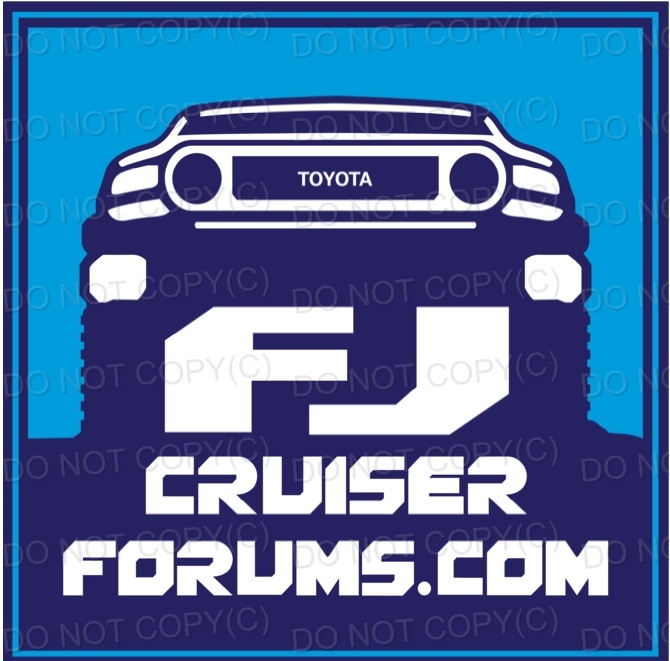 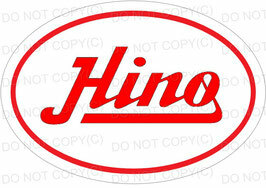 Hino Oval Classic Logo 4.25"
The Tokyo Zilla - 3"
THE FJ NOT WAVE - 3.5"
MPG IndyFJ Concept 4 Runner Fun!